A little rain storm didn’t stop these two from having a gorgeous wedding day, and the Arlington plantation was so beautiful! The natural light was perfect even on a rainy day. 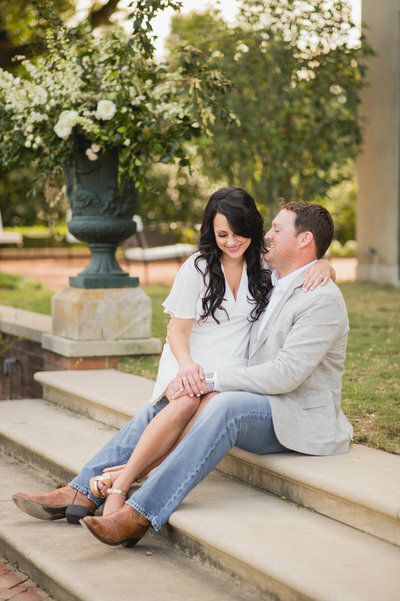 Check out the previews of Caleb & Destiny’s wedding! 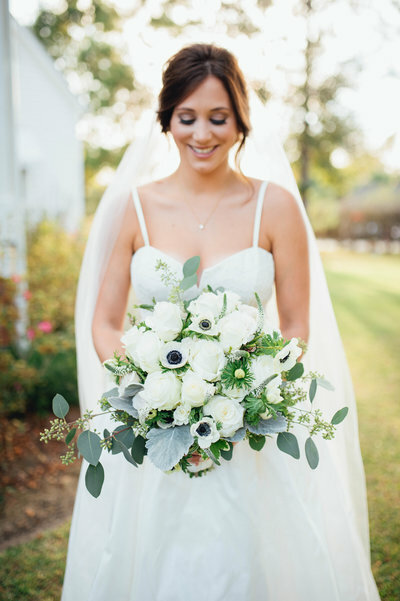 Ashtyn & David were truly the sweetest to work with, and their wedding was so beautiful! 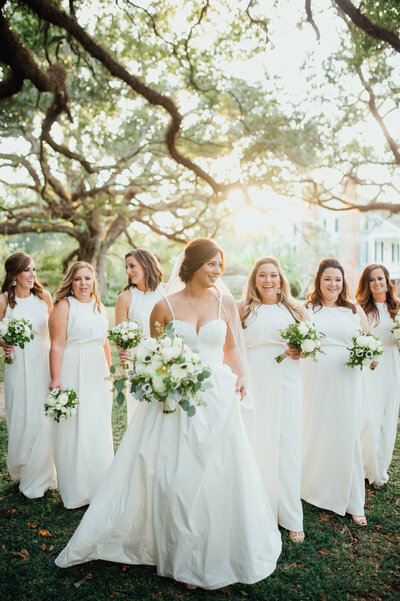 I loved Ashtyn’s simple yet elegant dress, and the neutral color palette they had for the wedding. I LOVED the old Warehouse where their reception took place in Crystal Springs, MS. You could still see the old railroad tracks that once ran through the warehouse for dropping off and picking up deliveries. I didn’t know it, but Crystal Springs is known for their Tomatoes, and that warehouse was once a storage place them. Now the warehouse is used for special events, and is such a unique beautiful place for weddings! It was such a privilege capturing Ashtyn walking down the aisle towards her groom, and catching his reaction to seeing her. Its Priceless!!!! Check out the previews below of Mr. & Mrs. Lecomptes wedding! It was such a beautiful evening for these high school sweethearts to tie the knot! Mallory & Richie said “I do” near their home at the San Francisco Plantation. We had a great time working with them and their families! Check out the previews from the day! These two are too cute together! 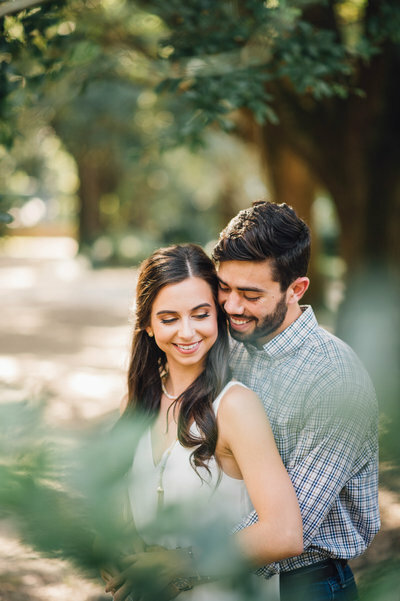 Love these fall colors for their engagement session in Avery Island 🙂 Cannot wait to work with them again soon for their wedding at the White Magnolia! It was such a gorgeous day for Alyce & Tootie to tie the knot! 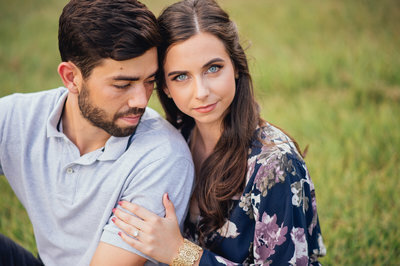 We had so much fun working with these two, and couldn’t wait to share some of these moments we captured. The Hideaway in Brookhaven, MS was beautiful with all the fall colors, and all the little details for the reception were all so perfect! It was a privilege to capture such a beautiful wedding for these two! Congrats to Emily & Dylan Ciaburri! After 8 years together Emily married her best friend, and it was awesome to be able to capture it! Everything was beautiful – rustic yet elegant. Scroll down to see some shots of their big day! I had the best time photographing Gina & Tre around their beautiful home and family property. We ended the shoot around a fire, sipping some wine as the sun was setting and those are some of my favorite shots! Dominique & Jay tied the knot! 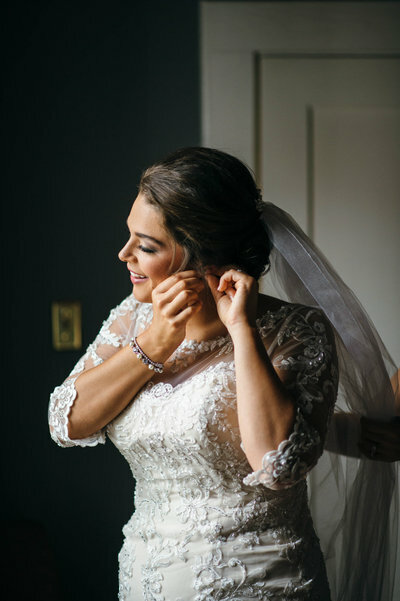 We loved capturing this special day and all the details and moments. Check out the previews below! Erika & Dean tied the knot! 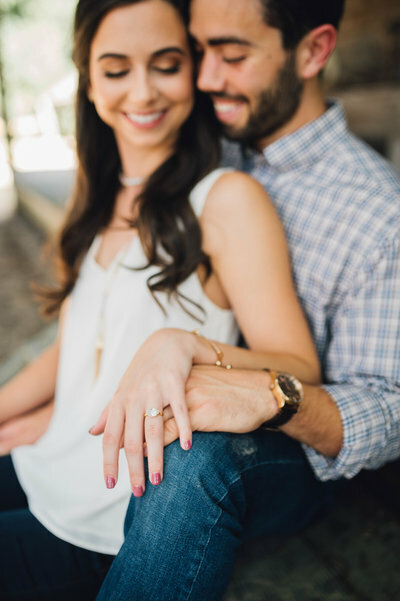 Tori & Tanners story started when they met in geometry class, and April 8th these best friends said “I DO”! Now to start a new chapter of life! We had the privilege of photographing their beautiful wedding at the Ellendale country club. Check out some previews below.